5. Answer the 14 questions and click on Save Responses. 6. If you need to update or change Church name or address information click on “Enter Congregational Information” on the Menu page to do so. 7. If you are having trouble or have any questions, please contact Jeannie Hayes. The Foundation was created to serve the Convention and its institutions. However, it has no control over these institutions. It is independent of the causes it serves but is totally committed to their best interests. 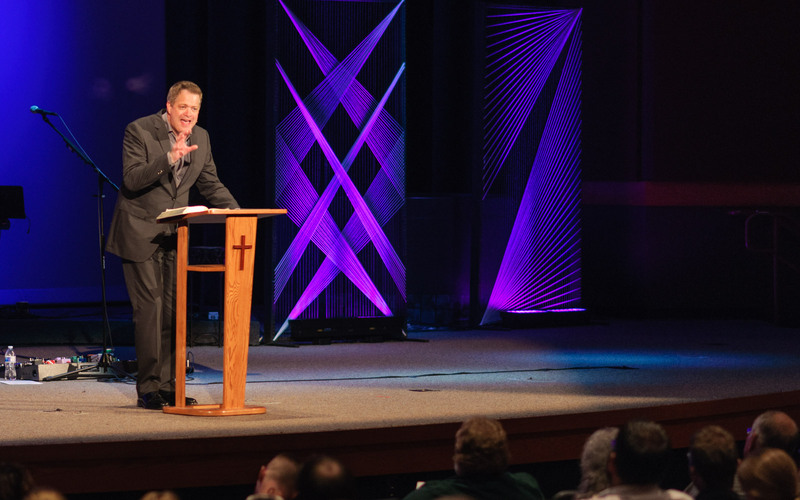 The purpose of the Foundation is to receive, invest, manage, and distribute monies and/or properties given for support of any institution, cause or agency related directly or indirectly to the Montana Southern Baptist Convention. It serves any person who wishes to contribute money, stocks, bonds or property to any Baptist institution under will, trust or annuity. Trusts and annuities usually provide the grantor with a charitable deduction plus income for a specific number of years or for life. The income may be designated to a person or persons other than the grantor. A board of Trustees elected by the Montana Southern Baptist Convention supervises the management of the Foundation. The Executive Director/Treasurer of the Foundation oversees the work and handles administrative responsibilities as well as providing guidance to individuals and institutions in the area of Christian estate planning. The Board of Trustees makes Administrative and investment policies. Information and counsel about making a Christian will or establishing a charitable trust are available upon request without cost or obligation. The Foundation staff is trained to be specialists in the area of charitable giving. They will be pleased to work with you and your will or trust. The Foundation also serves as trustee for various charitable trusts. These agreements provide a way for appreciated assets to be transferred to a trust and save capital gains tax. An income is paid to the donor or some specified person. Current income and estate tax savings are also realized, but, most of all, there is the satisfaction of knowing that the Baptist cause that was loved and supported during life will always receive financial aid. When Baptist causes are named, these services are provided without cost to the donor. Specific information concerning charitable trusts is available upon request. The resource library serves as an educational, informational, and recreational resource center for theological students, pastors, lay learners, and the general public. The open stack system, containing 35,000 items, allows users easy access to a collection of non-fiction and fiction books, as well as journals, periodicals, and magazines. The Native American Resource Center houses a collection of books, objects, and other information about Native Americans and their relationship with Christianity and Christian missions. The Library offers a variety of diverse programming on a number of topics, including Bible studies, book discussion groups, lectures, and more. Wireless service is provided within the facility. The Resource Library is located on the Yellowstone Christian College (YCC) grounds, inside the YCC library. All over Montana, churches participate in community events, such as block parities, parades, fairs and festivals. Often times the sharing of the Gospel has been difficult to implement on these occasions. Fear of offending, fear of rejection and fear of sharing are the road blocks that hinder church volunteers at these gatherings. 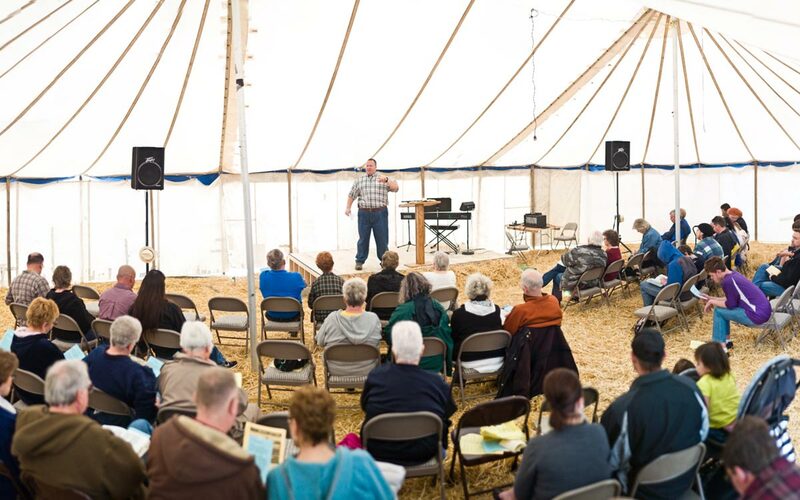 The MTSBC Evangelism Tent is a “tool” to be used to engage our communities with the Gospel. 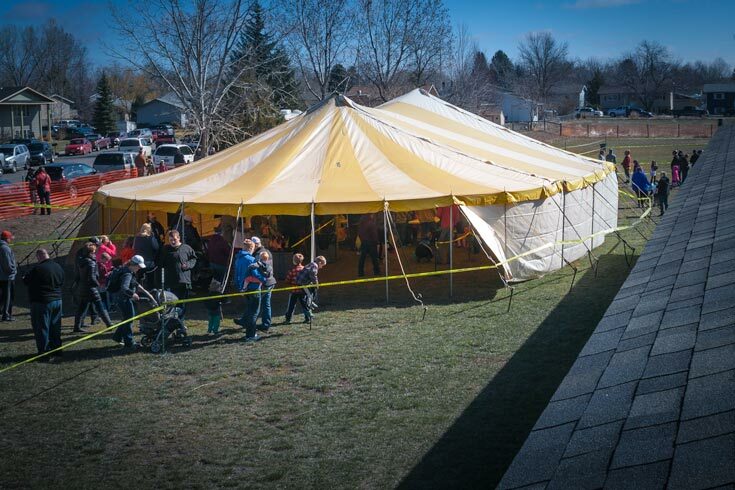 In order to reserve the Evangelism Tent for your church’s event, the following steps must be completed. 1. Calendar: Call the office 406-252-7537 and check to see if the Evangelism Tent is available for your event. You may call the MTSBC office to inquire about a date, but until the application is complete, your date is not secured. 2. Application: Complete the Evangelism Tent Application and promptly return with the $50 usage fee. This covers annual maintenance and insurance. Once your application and fee are processed, you will be contacted with a confirmation of your event date.